Home to the world's biggest cinema screen and one of the most successful IMAX theatres globally, we began our program of renewal late 2016. The 25th September 2016 marked the last day of trading in the previous iconic building, which has since been demolished and an even more impressive building and IMAX cinema is currently being constructed in its place. Maintaining our title as the world’s largest cinema screen, the all-new IMAX Sydney will be housed alongside a 588 room six-star W Hotel and 20,000 square metres of restaurants and retail. Upgrades to the cinema will see it become one of the world's most advanced IMAX theatres with 430 luxury seats and the very latest laser IMAX projection and sound system. Providing the ultimate immersive cinema experience, the new IMAX laser projector will fill the large screen with the brightest and clearest images ever seen for the cinema, and the 12 channel sound system will offer unparalleled sound clarity. Since our opening on 25 September 1996, over ten million patrons have attended the IMAX Sydney. The giant screen, IMAX-exclusive films and powerful sound system have made the theatre a go-to for movie lovers. 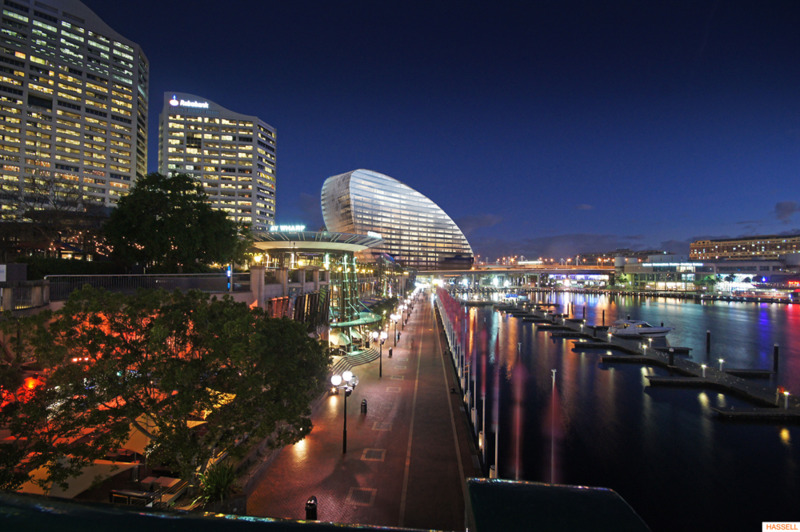 With our central location in Darling Harbour, IMAX is a key attraction for the busy leisure precinct and as well as attracting several hundred thousand movie enthusiasts every year. It is also a key excursion venue for schools with over 80,000 students visiting annually to watch the unique documentaries. 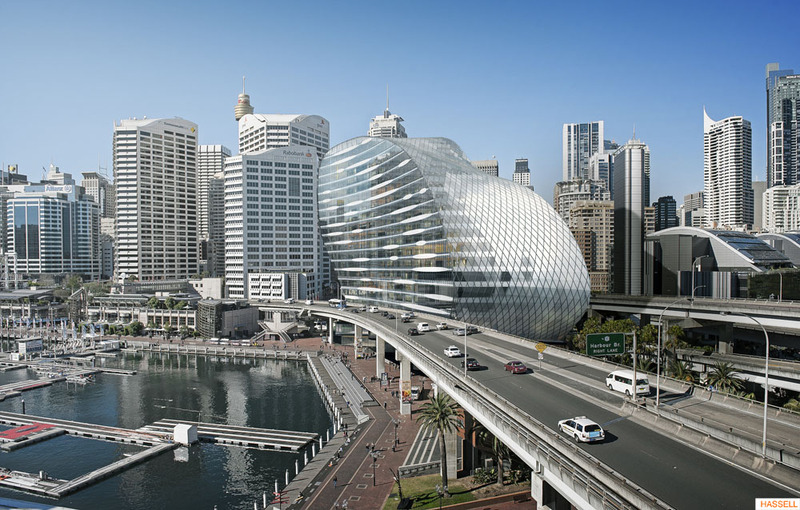 The all-new IMAX Sydney forms part of The Ribbon – a breathtaking new development set to transform Sydney’s skyline and form an extraordinary new gateway to the western side of the city’s central business district. Developed by Grocon & Greaton and designed by award winning architects HASSELL, this $700M redevelopment in the heart of Darling Harbour will create a spectacular waterfront experience, providing enhanced ground level activation, improved sightlines over the Harbour and pedestrian links across Cockle Bay and from the Harbour through to Darling Quarter. We'll be back, late 2020.